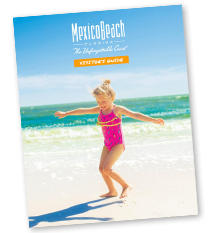 Spend some quality time exploring charming Mexico Beach. 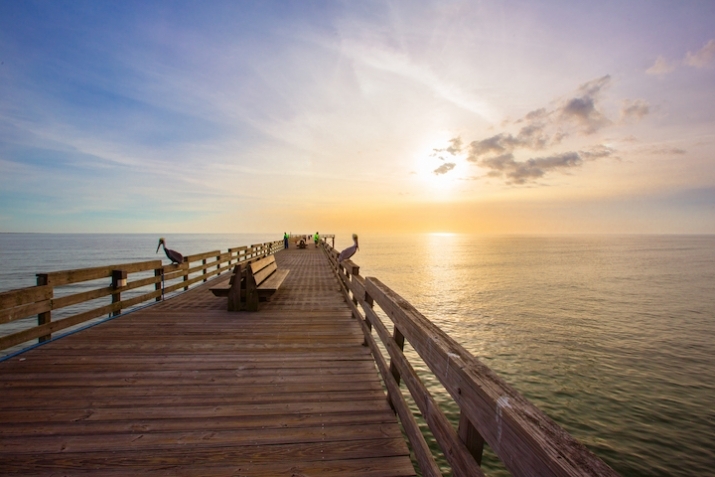 Fall is in the air and there’s no better way to take in Florida’s breezy weather than spending some time for two with an escape to sunny Mexico Beach! We provide the ideal location for couples and empty nesters to get away this fall with a variety of places to stay. It’s the perfect time to have fun with your loved one with many accommodations offering special rates! For couples looking for the home-away feel, a beachfront property is an ideal option. Beachfront houses steps away from the water’s edge provide privacy and the perfect view for beautiful fall sunsets. The Driftwood Inn, located on pristine white Gulf Coast beaches, combines Victorian style with a bed-and-breakfast charm, making guests feel right at home, while the El Governor Motel is conveniently located right beside Sunset Park, home to some of the town’s best live music and events all year long. The Buena Vista is the perfect little motel for charm and privacy, while you don’t have to guess how the Gulfview Motel got its name—stay tuned for brilliant sunsets and sweeping views! Mexico Beach also has condo rentals with a variety of locations and amenities, ensuring you find the ideal stay for your perfect vacation. Experience the Emerald Coast’s natural wonder up close by staying at one of the campgrounds or RV parks, perfect for a couple’s getaway that’s reminiscent of days past. Cozy up and connect with each other and with the stunning landscapes of Mexico Beach. Visit our Places to Stay page for all options! Stay for a weekend or the whole season! Come relax and soak in the laid-back atmosphere and quiet small-town charm, an excellent setting for spending some quality time together. 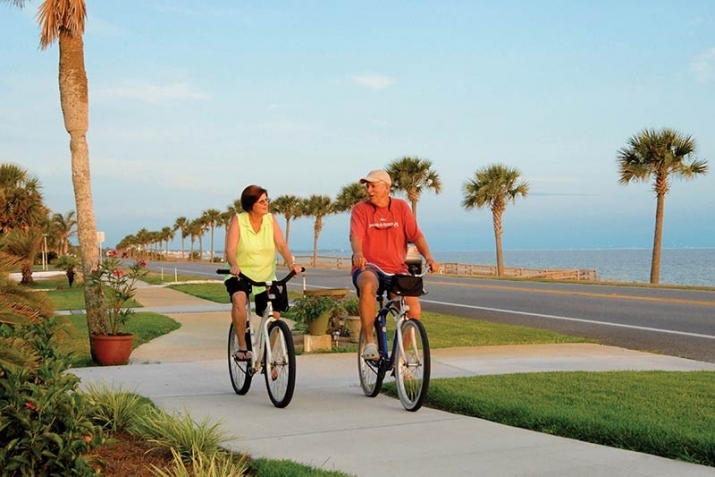 Whether you and your special someone prefer to lounge on the beach, fish on the pier, or try some of the local cuisine and live music, an escape to Mexico Beach together is sure to be a well-deserved treat! For music lovers! October 15–18 Mexico Beach is home to the Blast on the Bay Songwriters Fest. All shows are free or by suggested donation, and everyone is welcome to come out and enjoy some great tunes from over 30 musicians. This year will mark the seventh anniversary of the event, hosting musicians who have collectively written hundreds of songs for star performers such as Faith Hill, George Strait, Jason Aldean, and Garth Brooks. It’s sure to be a “Blast”! With a number of venues playing host to musicians Thursday night through Sunday afternoon, there’s plenty of opportunity to hear some great music. All of the proceeds from Blast on the Bay benefit the Coastal Songwriters Education Coalition Inc., a 501c3 not for profit. From the VIP sponsor artist welcome reception on the beach Thursday evening to the grand finale Sunday at the world-famous Indian Pass Raw Bar, this year’s Blast provides great entertainment for those visiting Mexico Beach!